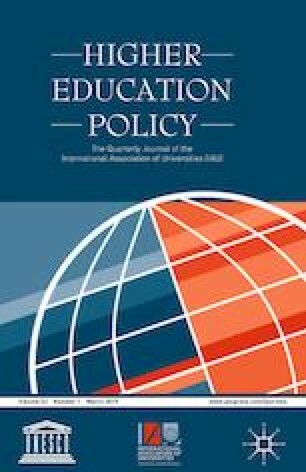 To understand increases in student share of net tuition for state colleges and universities, resulting from state financial decreases in support for higher education, a quantitative, longitudinal, multi-level analysis of data from all 50 states in the USA from 1992 to 2013 was examined. Five hypotheses related to (1) growth in student share of net tuition over a 22-year period, and its relationship to (2) the percent of the population 65 years of age and older, (3) state expenditures for hospitals and public health, (4) state expenditures for police protection and corrections, and (5) Republican political control of state legislatures, were quantitatively tested. Data were obtained from the State Higher Education Executive Officers Association (SHEEOA). Even though student share of net tuition is increasing drastically over the 22-year period, expenditures on public health, police protection, and corrections have no significant effect on increasing or decreasing the share of net tuition for which students are responsible. The effect of the percent of the population 65 years and older, however, has a significant impact on student share of net tuition. Mortenson, T. (2012) ‘State funding: a race to the bottom’, http://www.acenet.edu/the-presidency/columns-and-features/Pages/state-funding-a-race-to-the-bottom.aspx. Accessed 20 April 2018. Ortman, J.M., Velkoff, V.A. and Hogan, H (2014) ‘An aging nation: the older population in the United States’, Current Population Reports, May. https://www.census.gov/prod/2014pubs/p25-1140.pdf. Accessed May 4, 2018.